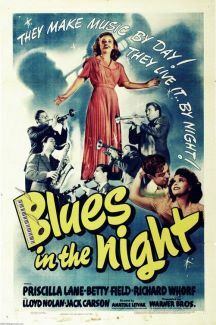 Among the films released by Warner Brothers in 1941, Blues in the Night was a bit of an anomaly. 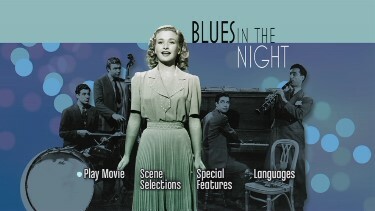 The story of some gifted itinerant jazz musicians and a female vocalist (Priscilla Lane) searching for their big break amidst an endless series of one-night stands, the movie is actually a pastiche of several movie genres. 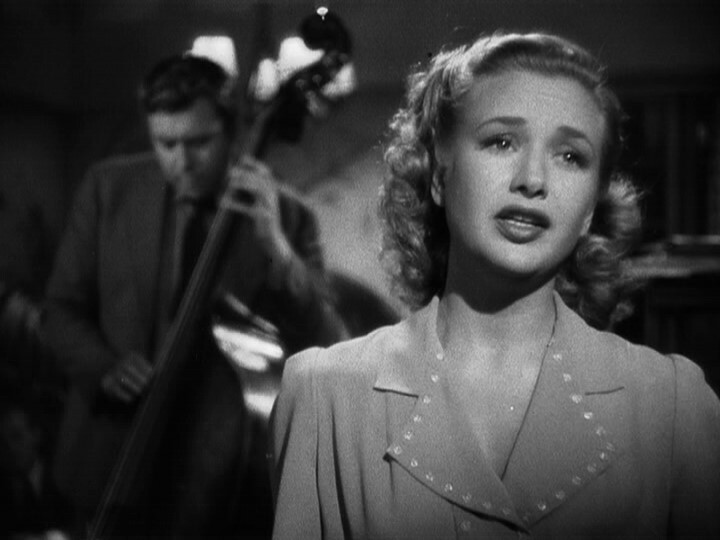 It's a musical; the Harold Arlen-Johnny Mercer score includes "This Time the Dream's on Me" and the haunting title song plus Jimmy Lunceford and his Band appear in one sequence. 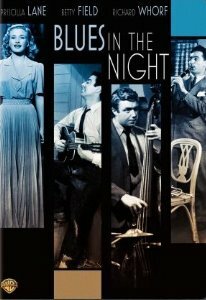 It's a drama; the various band members, all displaying different temperaments from the manic-depressive bandleader (Jack Carson) to the free spirited clarinettist (Elia Kazan), often clash while touring on the road. 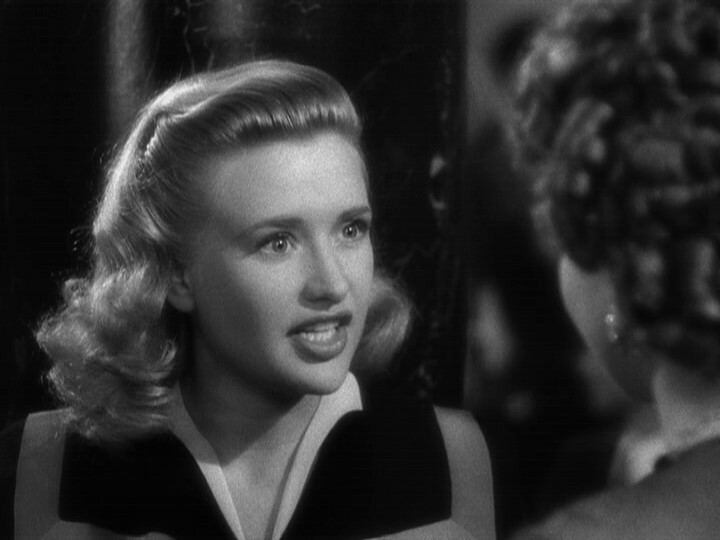 It's a film noir; an escaped convict joins the band and his relationship with femme fatale Kay Grant (Betty Field) spells doom for the group, paving the way for a tragic climax. 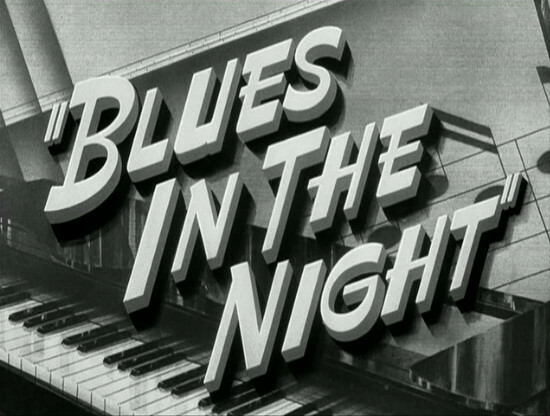 Most importantly, however, Blues in the Night is unique for featuring two future directors in supporting roles. 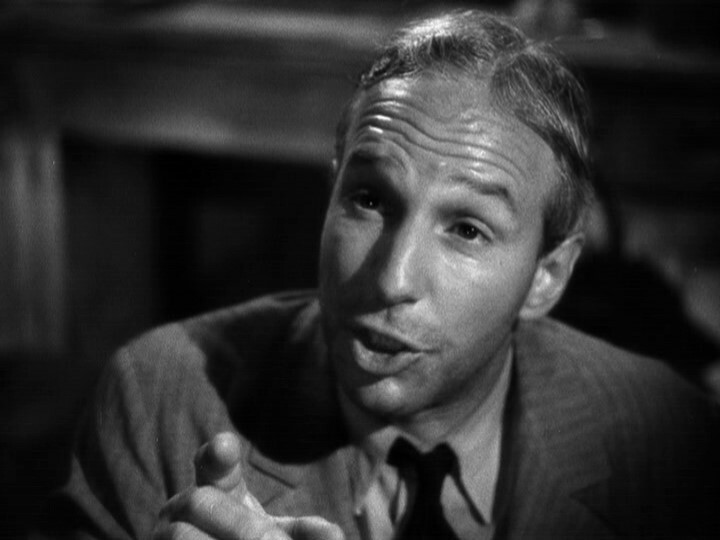 Elia Kazan, cast as the clarinet player Nicky, would, of course, go on to direct acclaimed films like A Streetcar Named Desire (1951) and East of Eden (1955). 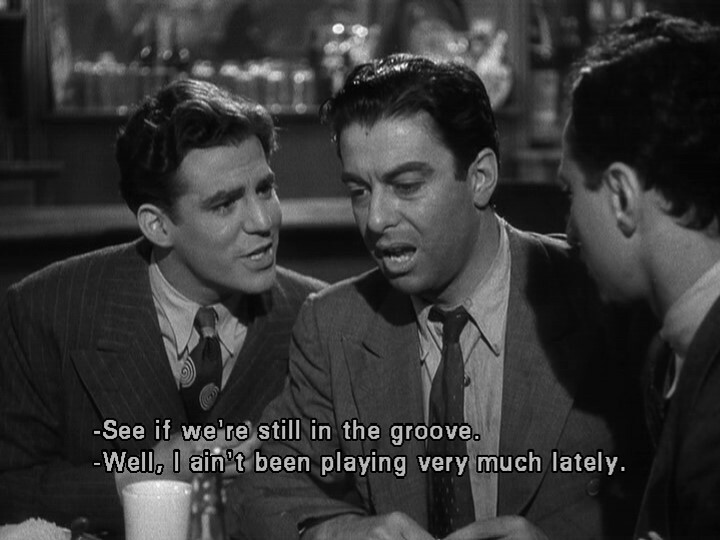 Richard Whorf (in the role of Jigger), on the other hand, specialized in light entertainments like Till the Clouds Roll By (1946) and Champagne for Caesar (1950). 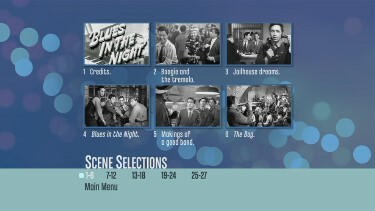 Excerpt from TCM located HERE. 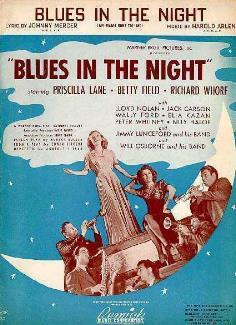 What a fabulous musical film - wow! 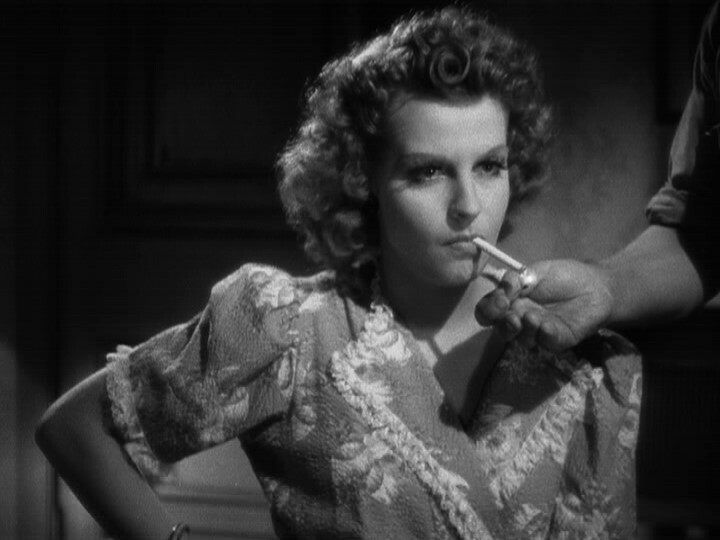 I defy anyone not to be tapping their toes (or more) when watching. Lots of fun too! 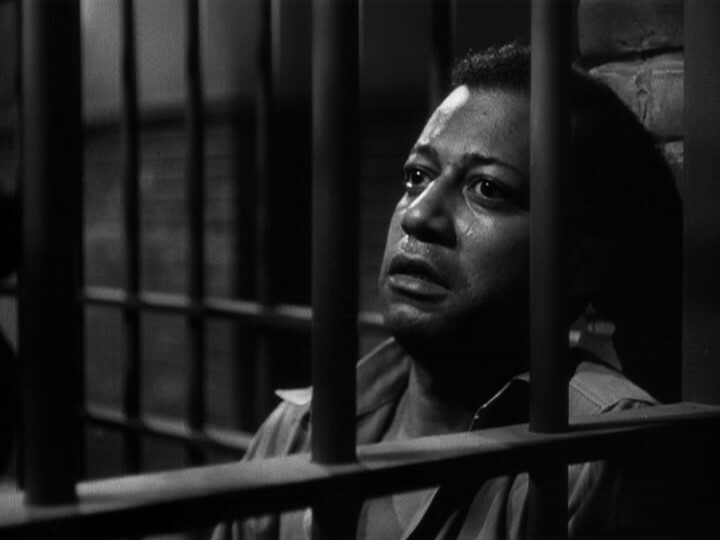 The image is surprisingly strong considering the age of the film. 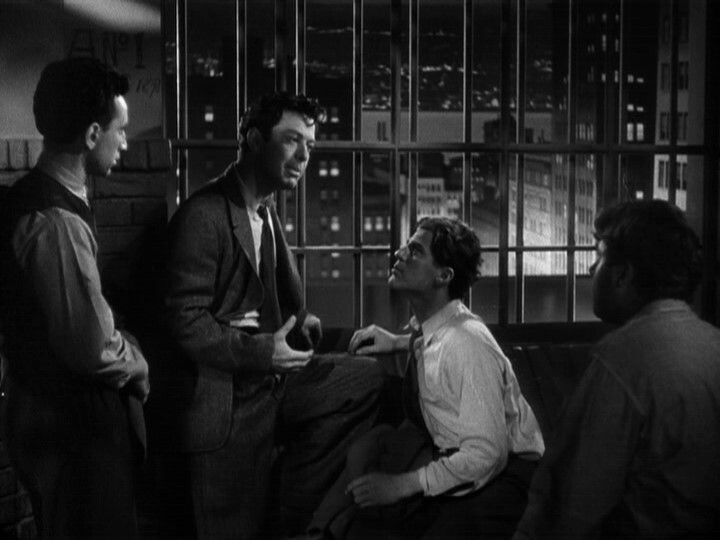 I've seen other digital efforts from Warner in this time period that don't equal this in terms of detail and contrast. This dual-layered, progressive transfer is very impressive. It is also quite clean - hard to believe this is 67-years old! 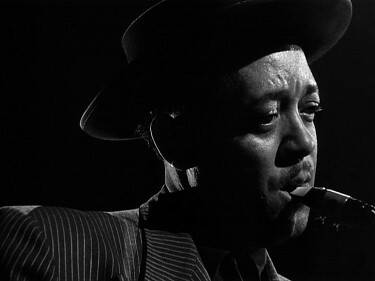 The mono audio certainly did the job and I could listen to this music all night. 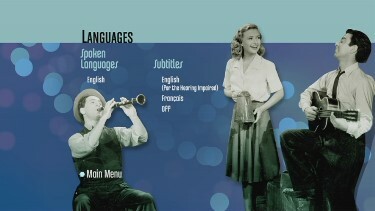 The dialogue is supported by optional English or French subtitles. 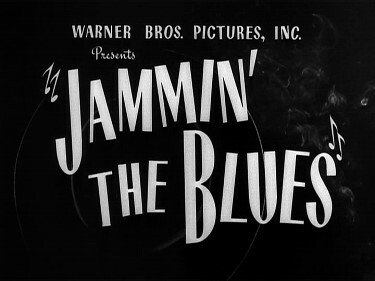 Supplements include some really cool stuff with two great musical shorts - the 10 minute Jamm'in the Blues has prominent jazz musicians like Lester Young, George 'Red' Callender, Harry Edison and many more from the 1940's getting together for a rare filmed jam session - AMAZING! 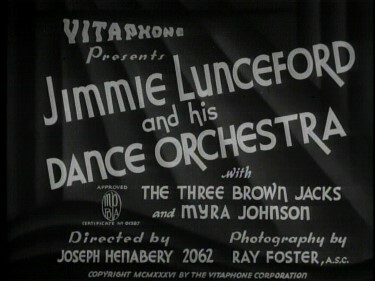 The next has Melody Master: Jimmy Lunceford and his Dance Orchestra with some cool dance sequences - this also lasts 10 minutes. 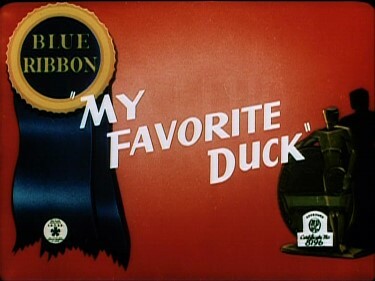 Then there are 3 Classic cartoon running the usual 7+ minutes each and we are also treated to an audio outtake of the film for a couple of minutes and finally a theatrical trailer. I was very satisfied. 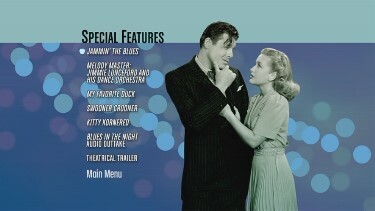 This is a fabulous DVD as far as I am concerned and extends far beyond lovers of this genre music. For $15 this is a steal IMHO. Strongly recommended!